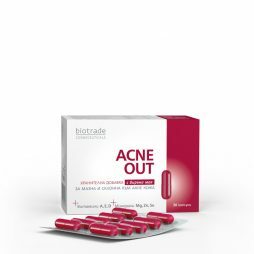 Red wine rich in resveratrol rejuvenates the skin at night while reducing even the deepest wrinkles. 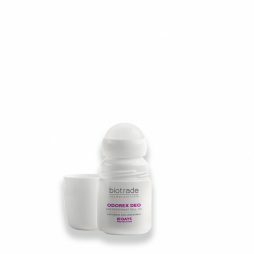 Lupine extract helps increase quality collagen and elastin to firm the skin. 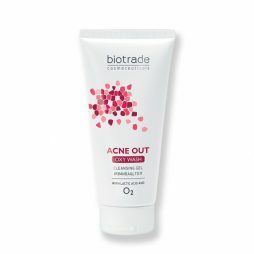 Salicylic acid gently exfoliates the skin and leaves it with a natural glow. Beeswax, plant oils and hyalouronic acid moisturize and smoothe the skin. Neroli, patchouli, clary sage and geranium essential oils tone the skin and provide a sense of wellbeing. 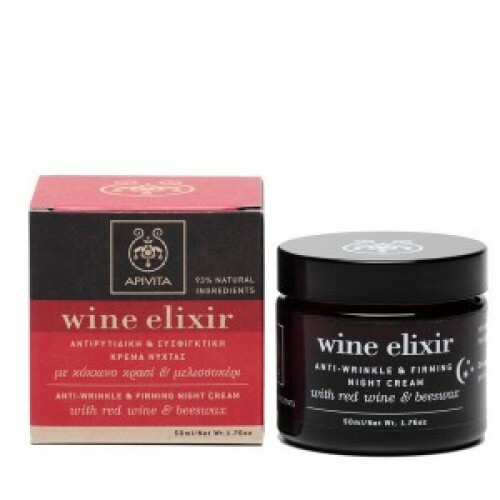 APIVITA replaces water in WINE ELIXIR range with green tea infusion to enhance antioxidant action. Apply every night to clean face and neck with gentle, circular motions avoiding the area around the eyes. This product is perfect for me! Thank you!